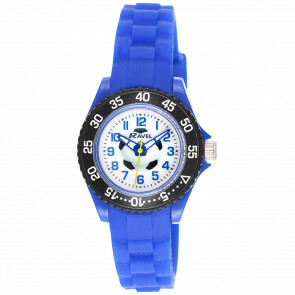 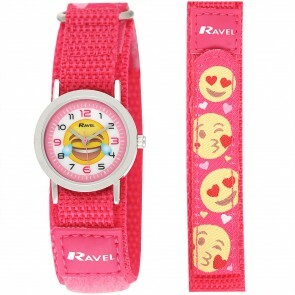 From emoji watches to time teaching watch faces, Timesource stock a range of children watches perfect for stores across the UK. 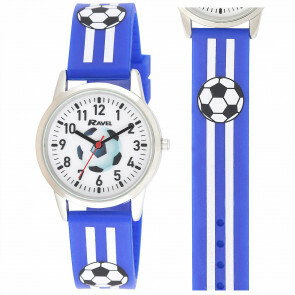 New watch-wearers can start off with one of our time teaching watches made with numbered minute tracks and coloured hour and minute hands to make it easier to tell the time. 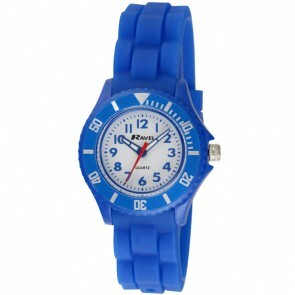 Our watches make it easy for children of all ages to enjoy wearing a watch and telling the time by themselves. 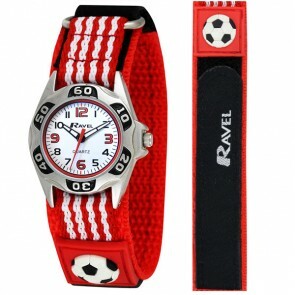 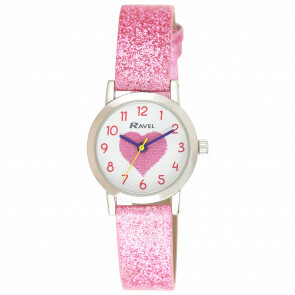 The Ravel selection of patterned watches means that your store will have something to suit everybody.